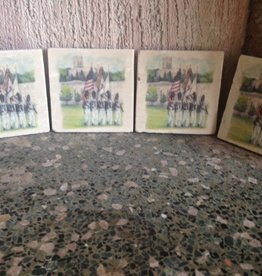 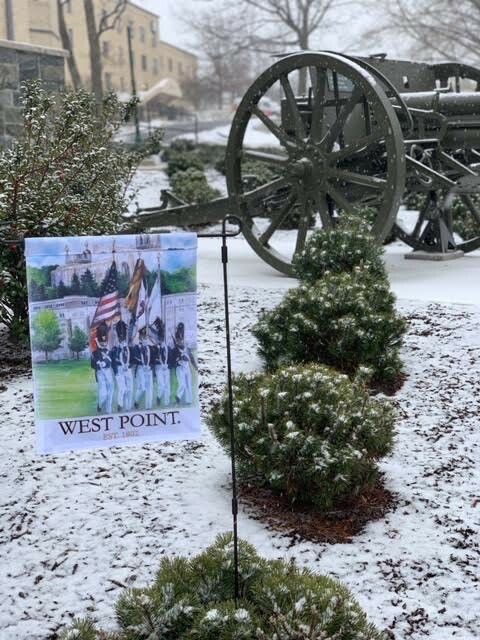 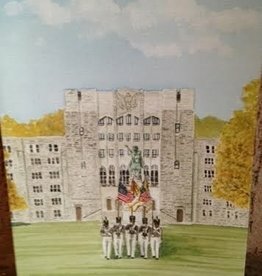 West Point Color Guard Garden Flag. 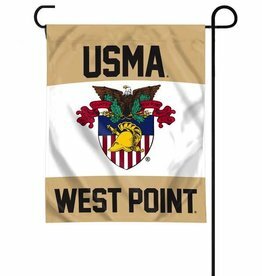 Garden Flags are manufactured of 2-ply polyester with the design visible on both sides. 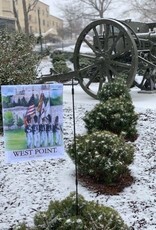 These Collegiate Garden Flags come with a window mounting bracket which gives this product a dual purpose. 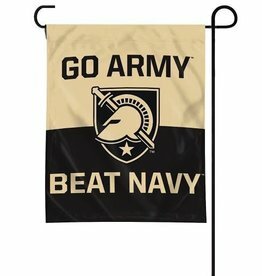 It can be used as a standard garden flag or a window flag!